Important update to Kuwait G-Mark Technical Regulations for Toys and Low Voltage Electrical Products. PAI is implementing, with immediate effect, the ‘G-Mark’ Regulations for Children's Toys and Low Voltage Electrical Products exported to Kuwait through the Kuwait Conformity Assessment Scheme (KUCAS). ‘Conformity to G-Mark’ technical regulations is now a requirement for issuance of Technical Inspection Reports (TIR) for shipments of all Children's Toys within the scope of GSO Toy Technical Regulation (Document reference: BD-131704-01) and Low Voltage Electrical products within the scope of GSO LV Technical Regulation (Document reference: BD142004-01). Intertek, under the mandate of the Public Authority for Industry (PAI ), is approved to issue the TIR for shipments of products covered under the scope of the aforementioned GSO technical regulations. 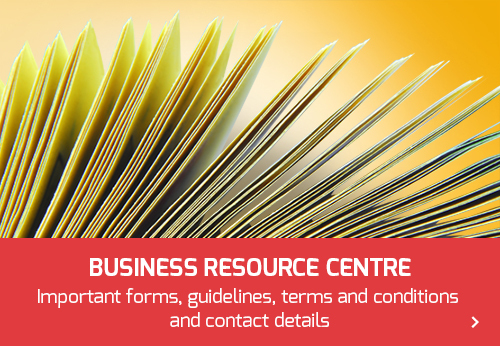 Note that for Low Voltage Electrical products, the submission of valid Gulf Conformity Type Examination Certificate issued by GSO accredited Notified Bodies is required for TIR issuance. To avoid any problems or delays in Customs clearance at the Ports/Borders, exporters are recommended to process their TIR with Intertek. 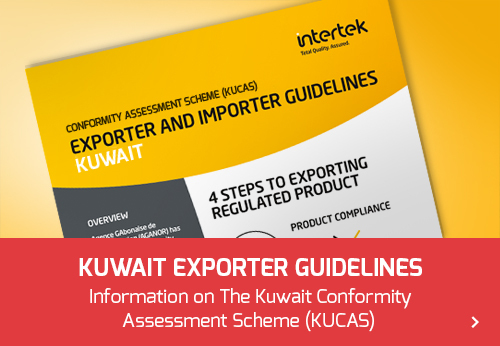 Intertek continues to be able to help you understand the latest market access regulations in Kuwait and the Middle East and have issued more than 2 million certificates and test reports to companies exporting worldwide. Contact us now for further details and assistance in meeting the TIR requirements for exporting to Kuwait.